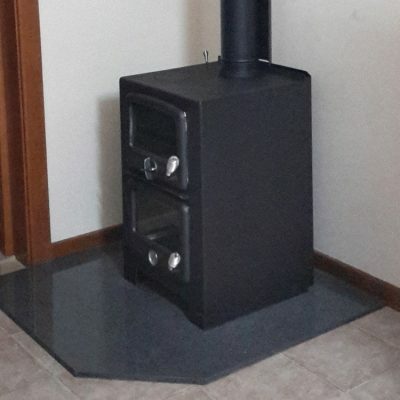 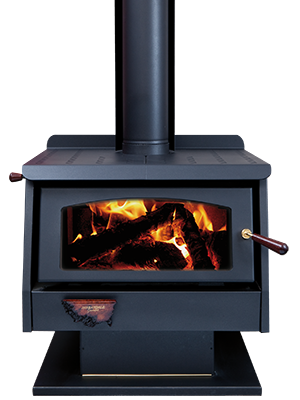 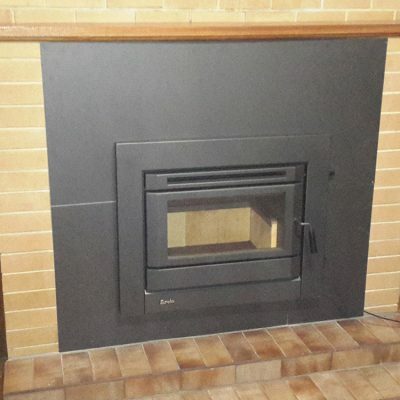 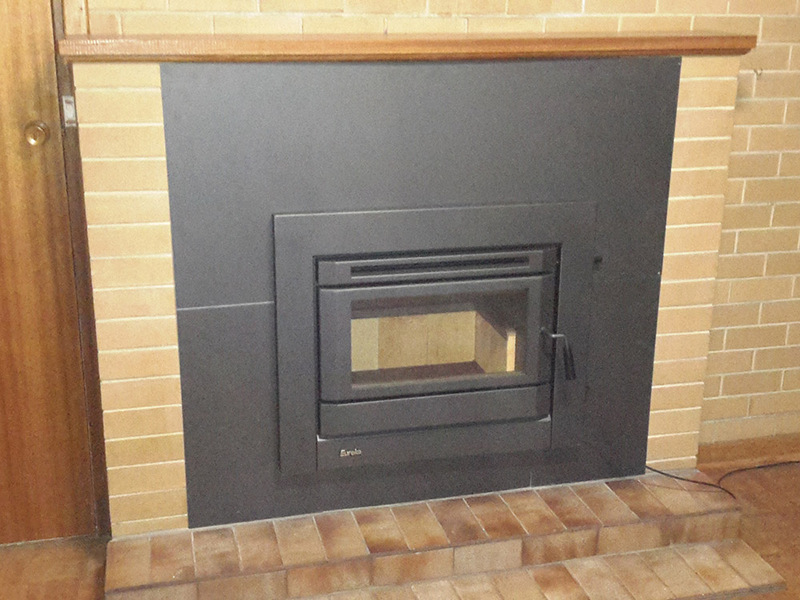 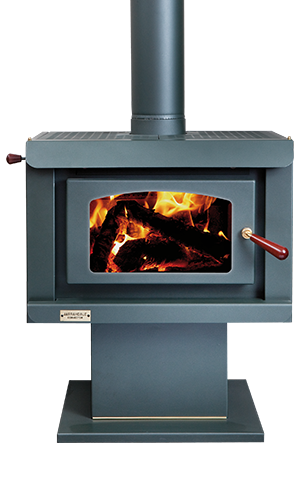 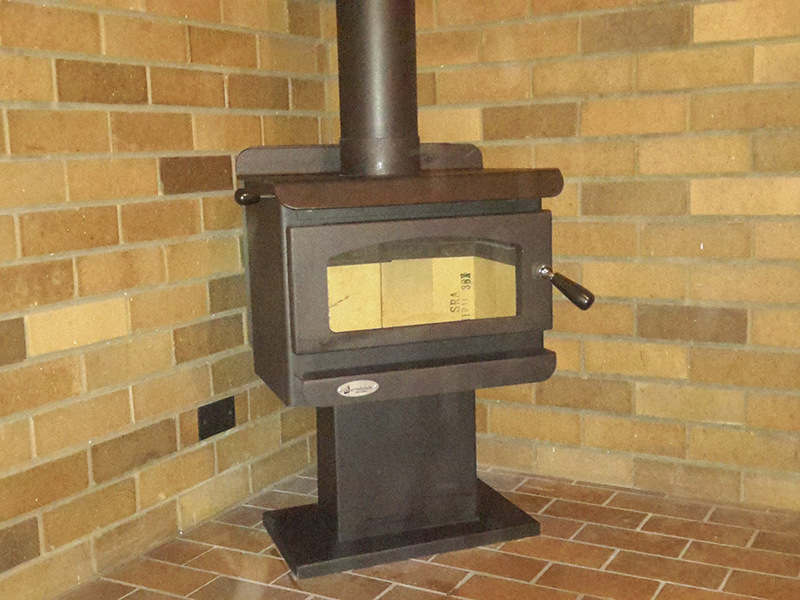 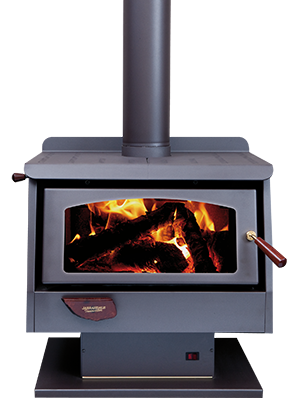 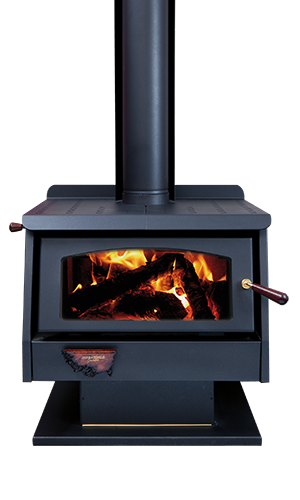 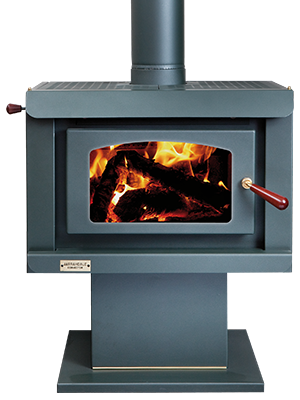 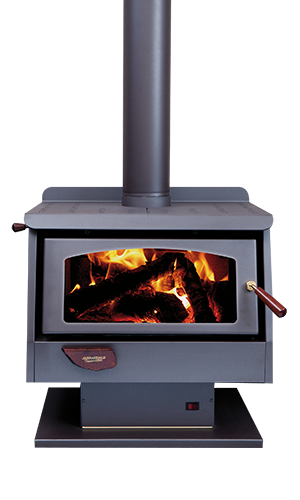 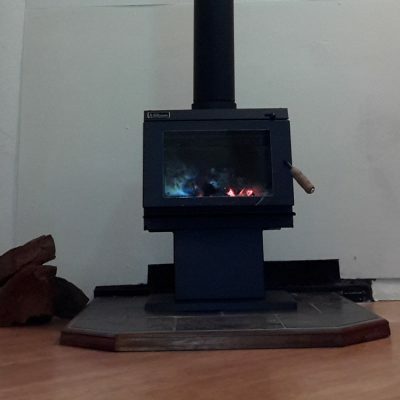 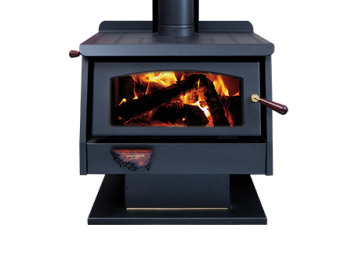 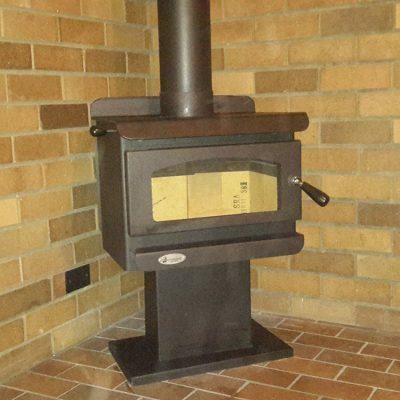 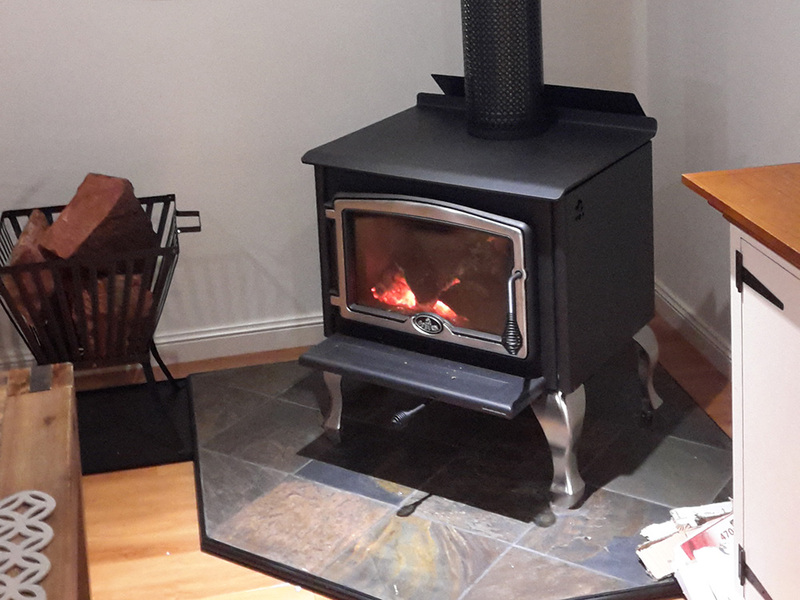 WOOD HEATERS FOR SALE – We sell NEW Wood Combustion Heaters in the Jarrahdale and Kalora range. 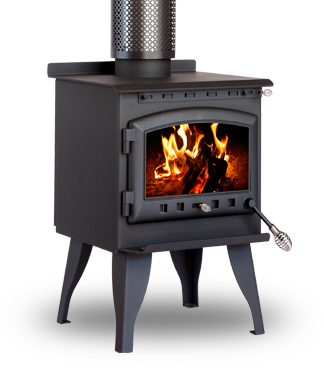 Our quality wood heater range suit all budgets plus we can offer a package for Installation and Annual Heater Servicing. 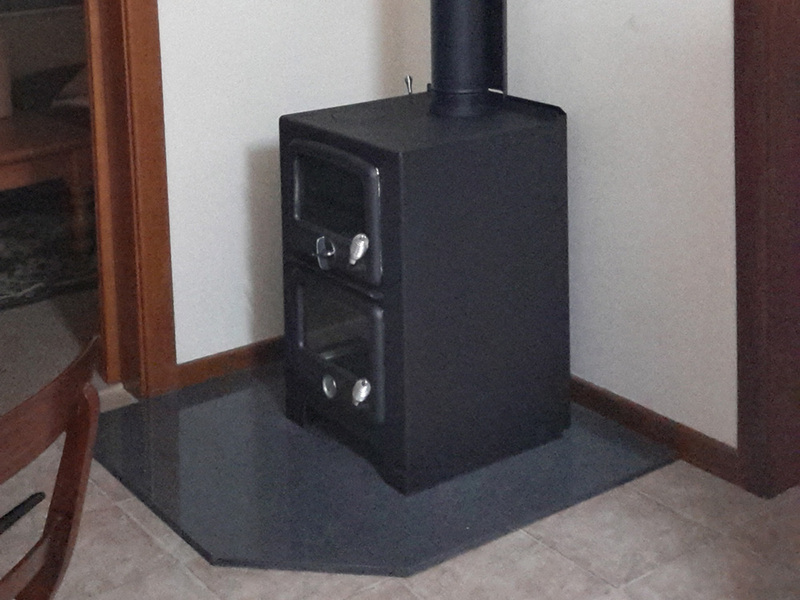 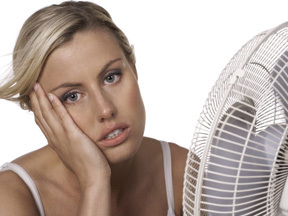 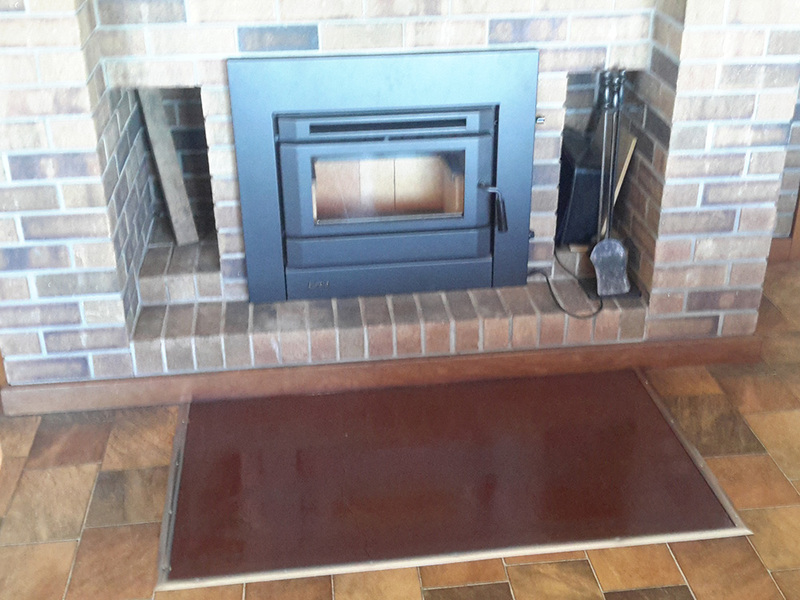 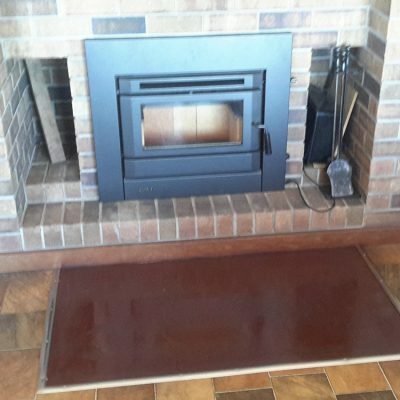 Request a Price for a NEW wood heater plus installation. 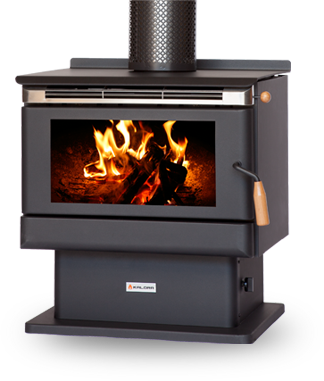 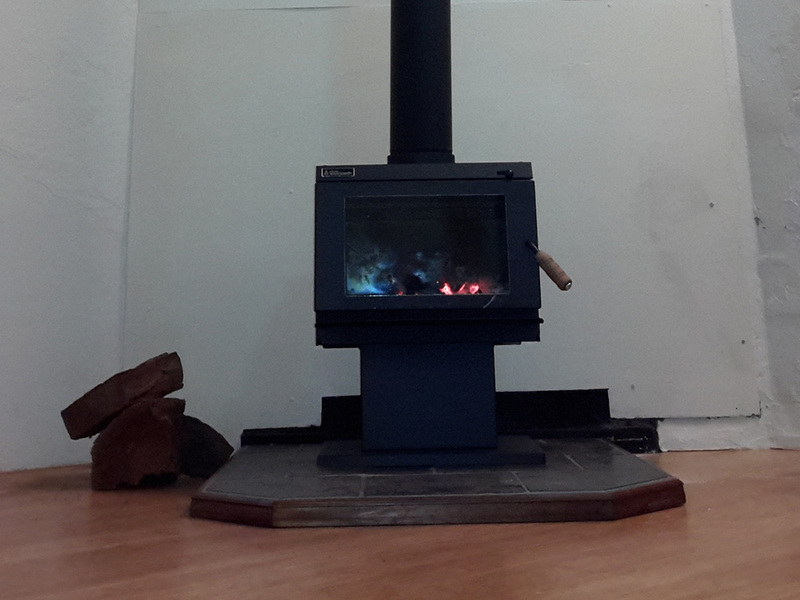 Speak to us about purchasing a wood combustion heater for your home. 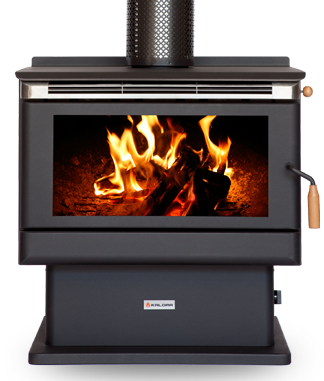 We can advise on how to make the most of your space and what type of wood heater is best for your room for maximum heat and efficiency. 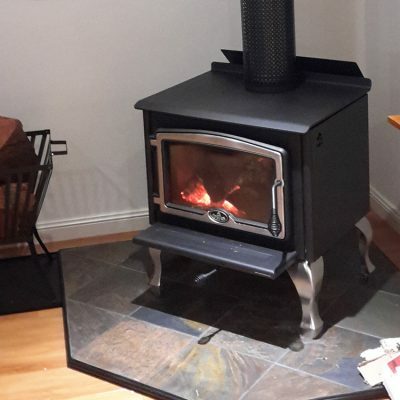 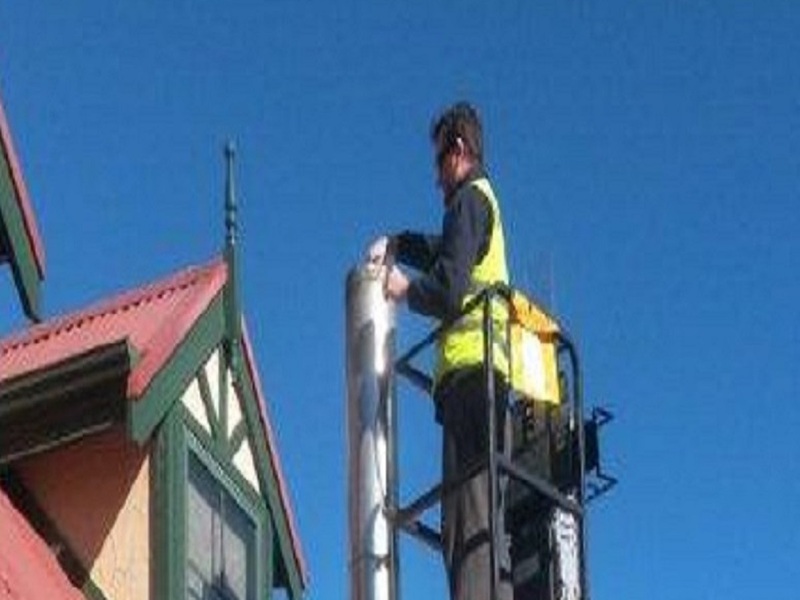 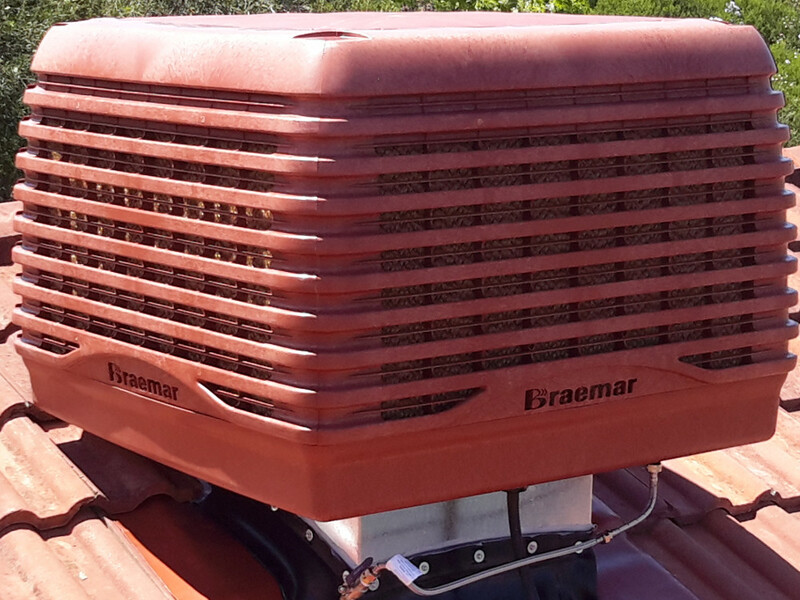 Importantly, Barossa Gawler Maintenance Service is a Certified Heater Installer with the Australian Home Heater Association and will provide you a Certificate of Installation.